Today I'm going to be reviewing one of my favourite mascaras, the Collection Lengthening mascara! This mascara has a plastic wand and claims to make lashes look ultra long and defined. It costs £3.99. 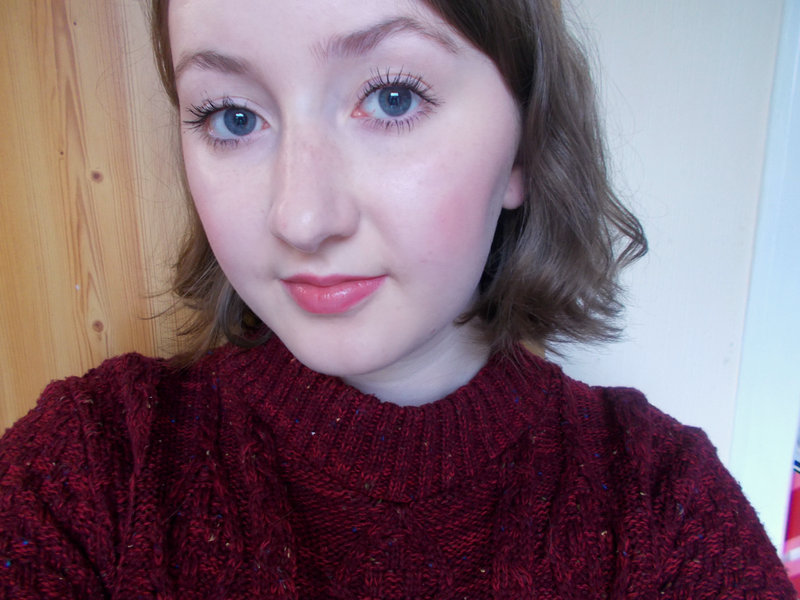 When it comes to mascaras I have quite high standards. My all time favourite is Benefit's They're Real but being completely honest, I just can't justify spending that much every couple of months so I'm constantly on the lookout for something which can match it for much less. 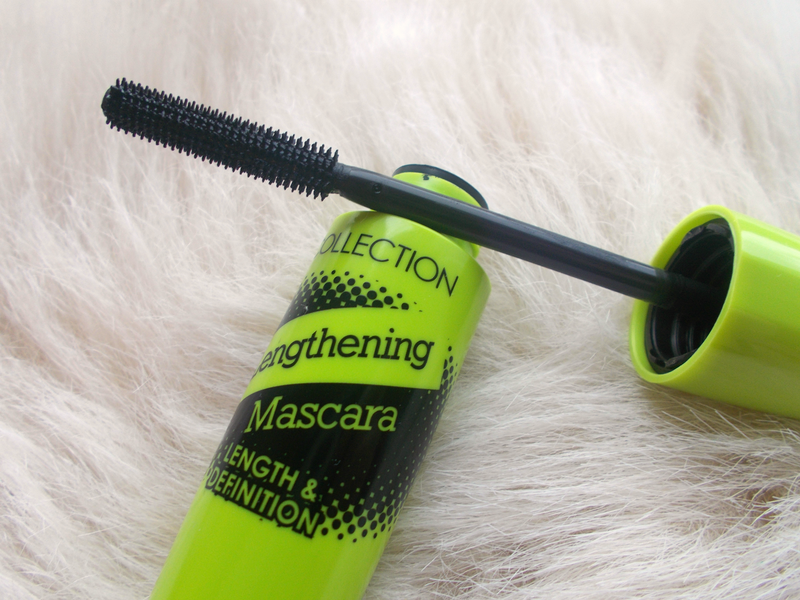 At some point last year I tried the Collection Lengthening mascara and loved it immediately. I've repurchased it multiple times so I don't really know what's taken me so long to review it. I suppose now I can write a very well informed review for you though! The plastic wand gathers just enough product so you can coat your lashes without overloading them. With regards to clumps, I've found that they only start to occur when the bottle is nearly finished and even then it's pretty easy to comb them out with the wand. I've never had any issues with it flaking or fading, it genuinely does look as good at the end of the day as when you first apply it. It certainly does it's job well for giving defined and fanned out lashes but that's not to say it doesn't also boost their volume too. Not as much as I'd ideally like but it's still a brilliant all rounder. Less than a fiver too, who could complain? Get involved in the comments below and let me know what your favourite budget friendly mascara is. Feel free to ask any questions too!